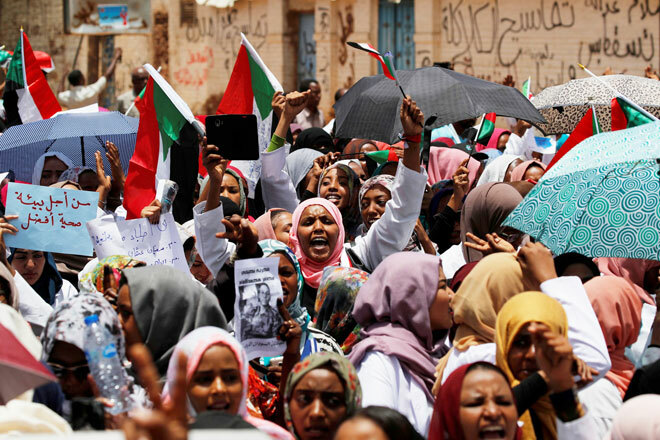 KHARTOUM: Sudan’s military rulers have transferred ousted president Omar al-Bashir to prison, a family source said Wednesday, as demonstrators keep up their sit-in outside the army complex calling for a swift transfer to civilian government. Earlier this week, witnesses said several army vehicles had surrounded the area and that troops were removing the barricades which demonstrators had put up as a security measure. On taking power on Thursday, the army said a military council would run the country for two years, sparking an immediate backlash from protest leaders who have issued a series of demands. Previous ArticleWhy no matric for students with good SPM results?